Calling all 2019 brides! 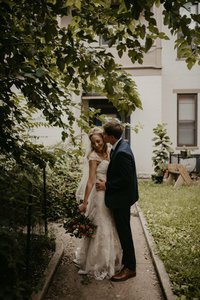 This Little Rock wedding photographer can’t help but nerd out over all things weddings and all things lovely. 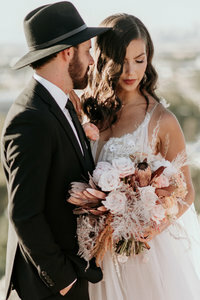 Here are a few 2019 wedding trends we are already head over heels for! If you’re planning your 2019 wedding, take a peek at these gorgeous ideas for your wedding planning heart! And, if you love boho style, you’re in for a real treat! 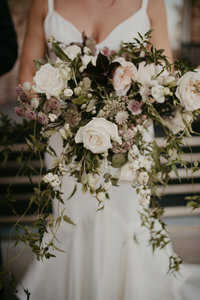 These images are from a styled shoot earlier this year we had the honor of shooting with Tori Maloney of Victoria Photos. 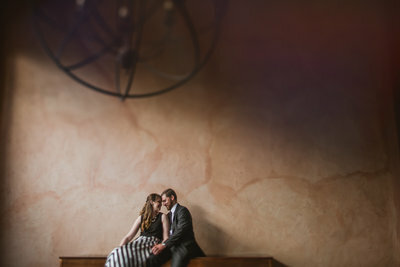 We were so excited to get to shoot some of the fabulous details she planned! 1.Geometric Arbors – Like this one built from Hand and Steel is absolutely gorgeous! Raw wood in a geometric shape is a STUNNING focal point for your ceremony! AND – I extra love this arbor because Rusty built it himself! He’s always so handy to have around, but also VERY talented at building whatever we can dream up. I love that he got to put his creative touch on this shoot more than anything! 2. Pocket square boutonnieres – Like this one! I love how it adds so much character to the suit and is WAY more stable that boutonnieres! I ADORED shooting this pocket square bout! 3. Hoop Bouquets – We LOVE hoop bouquets and greenery! Aren’t they just to die for? That’s a wrap for our favorite new wedding trends! What are your favorite up and coming wedding trends? Drop us a note in the comments and let us know!